- Safe & comfortable : Optimized technology to dispose of sticking surface,so that the skin will almost not feel any stimulation or pressure. 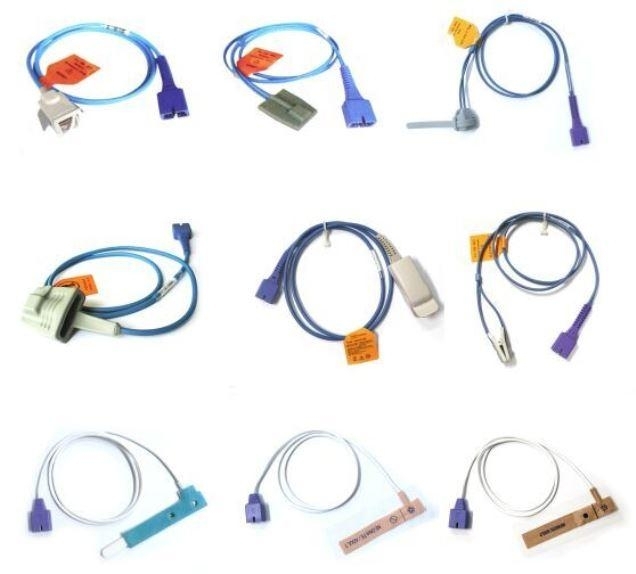 - Strong compatibility: According to the test,our sensors can be compatible with most of the patient monitors. - Flexibility use : The same sensor can be used for large adult and as neonate. - Simple use : "Based on the principle of human engineering design, make this sensor is light and flexible,the patient can easily according to need to adjust the position. " - Accurate figure : High quality pre adjustable LED sensor provides data quickly and accurately. - Superior quality&durability: Berry also chooses different types to ensure the long time use for single patient. - Reliable quality : Berry product are of high quality and durable characteristics, combined with the newest advanced design concepts to ensure that the data provide stability and reliability.